Do you wish you could work from home and be your own boss, but you’re not sure what kind of job you could do? Are you the kind of person who can spot errors from a mile off? If so, maybe you might be suited to setting up a freelance proofreading business. Before you get too excited though, there is a lot more to proofreading that being good at spotting errors! There’s also a lot of work that goes into setting up a freelance proofreading business. If you have been thinking of becoming a freelance proofreader, but you’re not sure where to start, then here is a breakdown of the first steps you need to take to set up a proofreading business. Before you set up your business, it’s a good idea to write up a business plan. This is a critical first step as it will help you to clarify what you need to focus on to be successful. • What kind of editing do you want to do? Just proofreading or will you also offer copyediting or developmental editing services? • Who are your ideal clients? >Publishing houses or self-publishing authors? • What kind of training will you need? • How will you attract your customers? 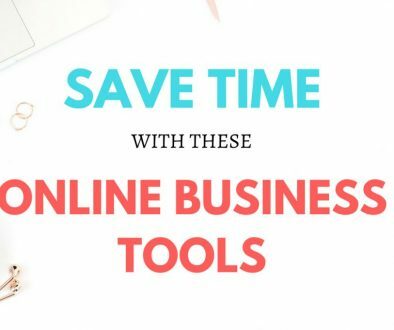 • What tools will you need? Knowing all of this will also guide you in creating your marketing plan. I recommend reading Louise Harnby’s books Business Planning for Editorial Freelancers: A Guide for New Starters and Marketing Your Editing & Proofreading Business. Her books are written for new entrants into the editing field and give a very detailed breakdown of what should go into your business plan and how you can market your proofreading business. I found them extremely useful when I was getting started, and I still refer back to them. 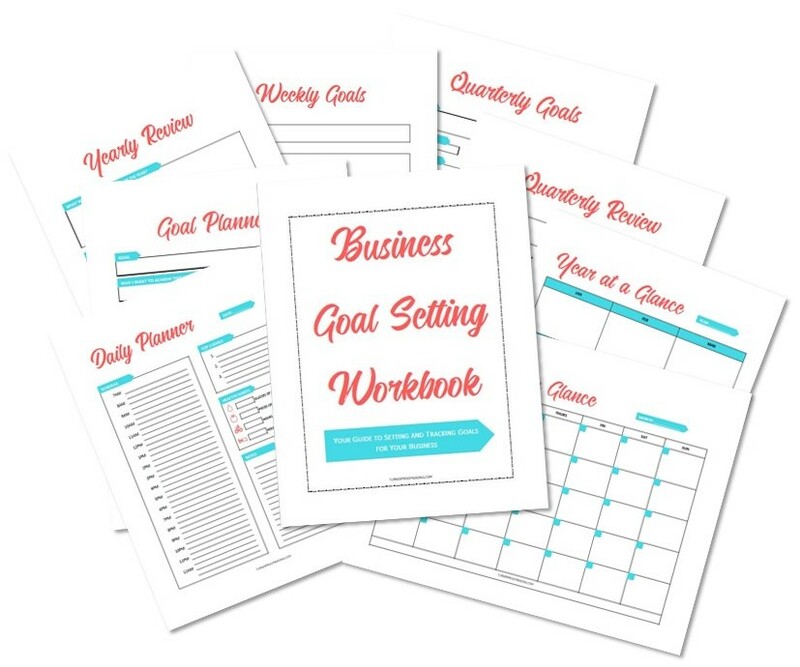 Download my free Business Goal Setting Workbook to help you set and track your business goals! I’m one of those people who like to have training and qualifications behind them before claiming they can do something well. Although I had several years’ experience proofreading as part of my former day job, I chose to complete a proofreading course before I set up my freelance proofreading business to make sure my skills were up to scratch. Completing appropriate training is a very important step to becoming a professional proofreader. Clients need to feel confident that they’re leaving their content in safe hands when they hire a proofreader. You would be surprised how many bad habits and how much misinformation you have picked up over the years, as well as how many outdated grammar rules you’ve been hanging on to. Having completed a course also makes you stand out to potential clients because it shows that you are serious about what you do. You’ve invested your own money in making sure that you’re fit for the job. This makes clients feel more comfortable investing their money in your skills. General Proofreading: Theory and Practice, Proofread Anywhere: This is an online, self-paced course that you can easily fit around your other commitments. It gives you the opportunity to get lots of proofreading practice and includes a module on marketing and setting up a website. There is also a graded exam. Passing this gave me the confidence to continue on and set up my business. Basic Proofreading, The Publishing Training Centre: This course focuses on teaching you how to use the British Standards Institution proofreading symbols to mark up already typeset documents. It is a widely recognized industry qualification, especially in the UK. The course is far from basic. Do not let the title fool you! It’s a very hands-on course, requiring you to complete five assignments. You will have a tutor who marks your work and gives you detailed feedback. This course will be very useful if you intend to work for publishing houses. Copyediting Standards, Queen’s University Professional Studies: This course explores topics such as correcting grammar, punctuation, spelling, and usage; checking facts; applying editorial style; integrating visuals and non-English content; and checking for completeness. It may be useful for students preparing to take the Editors Canada Copyediting Certification exam. It’s important to be aware of the difference between being certified and having a certificate. This blog post by Katharine O’Moore-Klopf explains the difference. You will be better able to decide which is the most appropriate avenue for you to take once you identify who your ideal clients are. RELATED CONTENT: Is Proofread Anywhere’s General Proofreading course worth the money? You’ll need to make sure that you have the appropriate tools for the job. Which style manuals and dictionaries you’ll need will depend on your clients’ locations and preferences. If your clients are located in North America, it’s likely that you will need the Chicago Manual of Style and Merriam-Webster’s Collegiate Dictionary. If your clients are located in the UK, you might need New Hart’s Rules and the Collins English Dictionary. One punctuation book I recommend getting is The Best Punctuation Book, Period. I recommend this to other editors all the time. The author, June Casagrande, explains each punctuation mark in the most easy to understand way I’ve ever come across. I also loved one of her other books It was the best of sentences, it was the worst of sentences. In addition to books and reference manuals, you will need to set up your office space, making sure you have a quiet, comfortable place to work. You’ll need a laptop or PC, a printer (if you like to do your proofreading passes on paper as well as onscreen), and a good selection of stationery to get you started. You’ll need Microsoft Word and Google Docs so that you can use their track changes functions. If you intend to work with publishing houses, it’s likely that you’ll need to be familiar with standard proofreading marks and be able to mark up electronically using Adobe software (or similar). You’ll need to get anti-virus protection for your laptop or PC. You don’t want to run the risk of receiving or transmitting a virus through sending files back and forth with clients. I purchased my anti-virus protection from McAfee. To increase your efficiency, you may want to try PerfectIt. PerfectIt is a Microsoft Word add-in that checks for consistency. Some of the checks include checking that words are spelled consistently throughout, that spelling and punctuation are aligned to your chosen dialect (e.g., American or British English), that acronyms are spelled out at first mention, and that lists are formatted consistently. It has a yearly subscription fee of $70, but there may be discounts if you’re a member of certain editing societies. You can try it for free for 14 days. You may also find Grammarly useful. 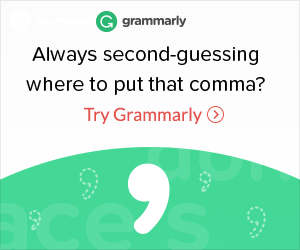 Grammarly is an online editing program that detects errors in grammar, spelling, punctuation, and word choice. I wouldn’t recommend that you use Grammarly to do your job for you! It’ll never replace an experienced human proofreader, but it can be useful as a final check to catch any last-minute errors before sending the document back to the client. If you want to have a successful proofreading business, you’ll need a website. Your clients need a way to find you. You may find some work through local connections and word of mouth, but to create a sustainable business you’ll need to look further afield. • Word your website copy so that it’s clear how you can help your customer. They aren’t interested in hearing about you and what you want, they only want to know how you can solve their problem. • Consider the future when naming your website. Do you plan to add other services? If so, then consider not using the word proofreading in your business/website name. Although, it may be good for search engine optimization if you do. • Make sure that it’s clear how they can contact you. >Have a contact form on your website. Put it on more than one page if possible. >Include your email address as well in case they’d rather email you directly. >Include links to your social media accounts. • Update your site frequently with your most recent projects, testimonials, and training. This will help search engines to recognize that your site is relevant and ensure that you appear higher in the search rankings. 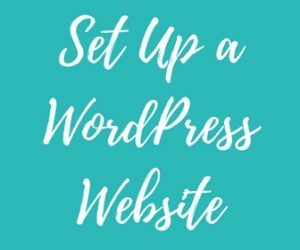 • Consider adding a blog to your website. This will drive more traffic to your website, increasing the number of people who are aware of your services. If you blog about editing, you may become known as an expert which will make you attractive to potential clients. Unfortunately, having a website alone won’t have clients knocking on your door to work with you. It can be incredibly difficult to be found on search engines. You need a way to drive customers to your website, where they can then read all about how you can help them. Having a presence on social media will help to attract potential clients and drive them to your website. The social media platforms I focus on to promote my business are Twitter, Pinterest, and LinkedIn. I use each of them for different reasons. • I use Twitter to make personal connections with authors and other editors. • Pinterest is my go-to place to promote my blog posts. If you want to learn more about how to use Pinterest to promote your blog, I recommend Pinteresting Strategies. This course was created by a blogger who grew her website page views from 0–200K using Pinterest! 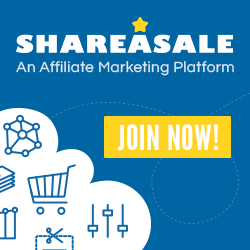 • LinkedIn is perfect for connecting with people you meet at networking events and also for promoting blog posts that are more professional in nature. • I also use Facebook groups to connect with other editors. There’s a community of editors on Facebook who are available to help you with challenging proofreading questions, difficult clients, and to give useful tips on how to be more efficient. Networking should be part of your overall marketing strategy. As well as networking with potential clients it can also be beneficial to network with other editors. • Allows you to learn from editors with more experience. • Decreases the risk of isolation and loneliness you might feel as a result of working from home. • Creates colleagues who may be able to refer clients to you if they are too busy. Joining an editing society is a great way to network, although you will have to pay a fee to join. Many societies have monthly local meetings where you can listen to a panel discussion or just meet to chat. They also hold annual conferences where you can attend different workshops and learn about topics such as changes to style guides, ways to become more efficient, or marketing strategies. You should also attend networking events where you’ll meet potential clients as well. • If you have a genuine interest in writing as well as editing you might consider joining a writing group. • Attend a small business class or talk at your local enterprise center or library. They often hold talks on setting up a business, accounting, or legal issues. This may be the perfect opportunity to meet other new entrepreneurs. • Join a Meetup group for entrepreneurs/small businesses and go along to one of their coffee mornings. You can also network online by joining Facebook groups or taking part in Twitter chats. I list some monthly Twitter chats in my post 3 Reasons Why Editors Should Tweet. You shouldn’t rely on directory listings as they’re a passive form of marketing, but they’re important nonetheless. You’ll need as many ways as possible to get your name out there. • Editing society’s directory—Most editing societies will have a directory. It may be included in your membership fee or in some cases you may have to pay extra to list on the directory. Also, some societies, like SfEP, require you to reach a certain level of membership before you can list on the directory. The most intimidating part of setting up a business is getting that first customer. A good way to get this out of the way early on is to create profiles on some freelancer websites. 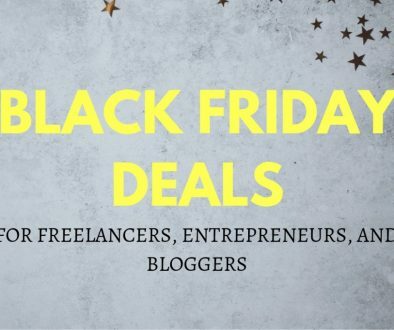 They may not be part of your long-term plan, but they can be a great way to get some experience, build up your confidence, and get some testimonials for your website. Your long-term plan for attracting clients might be to cold-email publishers, use content marketing (blogging), and network. There are numerous freelancer websites that you can create a profile on including Upwork, Fiverr, and Guru. I decided to focus on Fiverr when I first started. On Fiverr, you create “gigs” that outline what you will do and how much it will cost. Don’t let the name fool you. You can charge more than $5 if you want to! Many people are against sites like these because they seem to encourage clients that are only willing to pay the very minimum. I’m inclined to agree; however, I do think they can be a good starting point to get some experience. 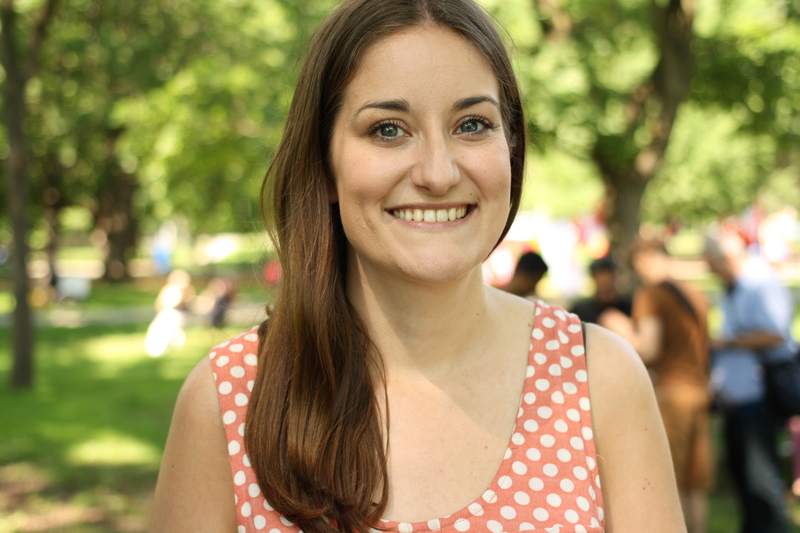 I’ve also gained some regular clients through Fiverr and worked on some interesting projects. You may also consider proofreading on a voluntary basis for some non-profit or local organizations to build up some experience. Once you’ve got this initial experience, you can leverage it by gathering testimonials from these clients. Having testimonials on your website from satisfied customers is one of the most important aspects of convincing potential clients to work with you. It will reassure them that you know what you’re doing. I understand that asking for a testimonial is a nerve-wracking experience. Especially when you’re first starting out, and you’re nervous about how your first few jobs went. If you’ve completed a training course though, there should be no need for you to worry about getting a negative response. Email your first customers and ask if they would be willing to give you a testimonial that you can add to your website. Don’t worry if they don’t reply straight away. It doesn’t necessarily mean that they weren’t happy with your work! They’re probably preoccupied with getting the book (their baby!) formatted, published, and marketed. Follow up again once the book is published. Ask them how the book is doing. This can be a good way to build an ongoing relationship with them. I include my testimonials on my home page and my portfolio page. Don’t expect that a potential client is going to click on every single page of your website. You may need to include the important things like testimonials and contact details on several pages to get their attention. Most experienced proofreaders will tell you that your training doesn’t stop after one course. One course is not enough. Style guides change. Language evolves. It’s so important to keep up to date with these changes. You may also wish to add another string to your bow by adding another editing service like developmental editing or copyediting. Keeping your skills current will look good on your résumé and will reassure potential clients that you take your business very seriously. • Most editing societies offer courses. You’ll get a discount if you’re a member, but you can usually still take the course even if you aren’t a member. • Copyediting.com holds masterclasses on a regular basis with topics ranging from grammar and punctuation to social media marketing and editing for SEO. • The University of Queensland has a free 8-week grammar course. So there you go. The list above is not exhaustive but is intended to give you an overview of the main steps you need to take when setting up a freelance proofreading business. If you’re curious about what it’s like to be a freelance proofreader, then check out my day in the life of a freelance proofreader post! 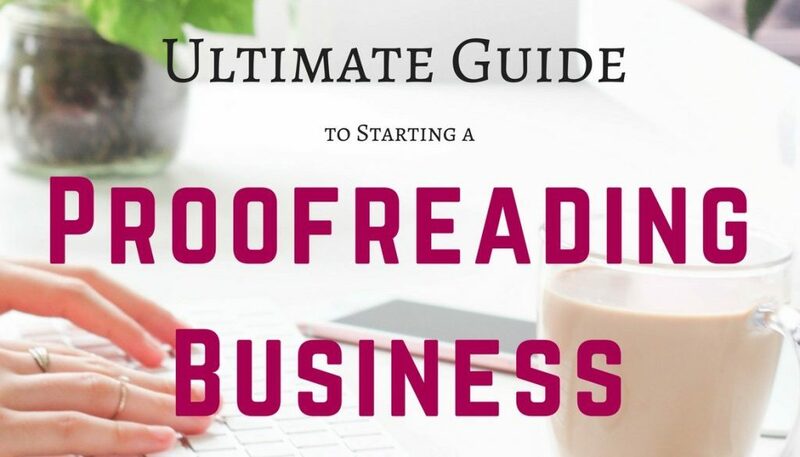 Want to know how much it costs to set up a proofreading business? Check out this post to find out how much I spent to start and run my business in its first year. Did this post answer your questions about setting up a freelance proofreading business? Do you have any other questions? If so, then leave a comment below! Short on time? Download this article as a PDF to read later! Subscribe to my newsletter to receive regular updates and get access to the free guide. Success! 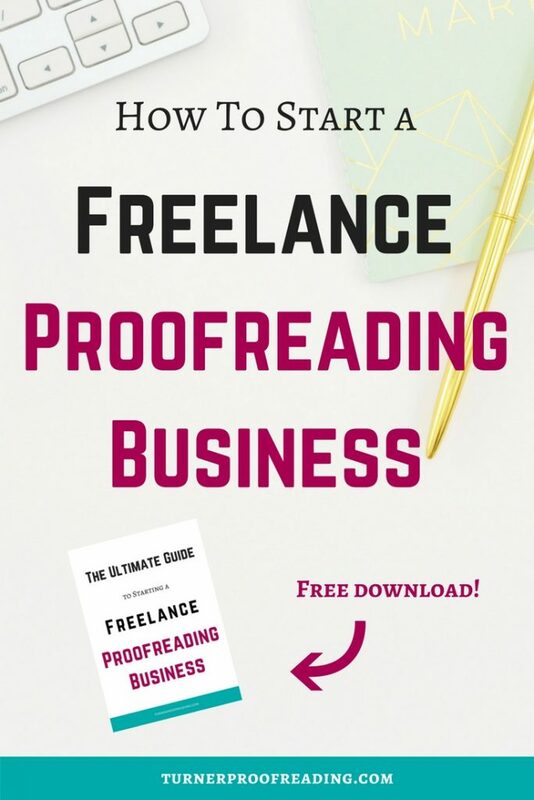 Now check your email to confirm your subscription to my email newsletter and download the Ultimate Guide to Starting a Freelance Proofreading Business. Wow, It’s the proofreading guide. I am sure many aspiring proofreaders, as well as experienced one, will benefit from this post. I am so sharing this post. Thanks, Doma! I really hope new proofreaders will find it useful. Hi Catherine, some great information there thanks. I’ve nearly finished the SfEP proofreading course and was looking for some advice on how to move a proofreading business forward,, so glad I came to your site. No problem, Jon! Glad you found it helpful. This has been the best site I’ve been on so far for setting up a proofreading business! Thank you so much. You’re so welcome, Donna! I’m glad I could help.